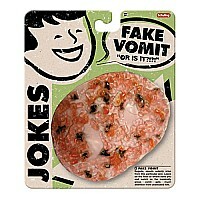 A great way to disgust your friends, relatives and teachers. 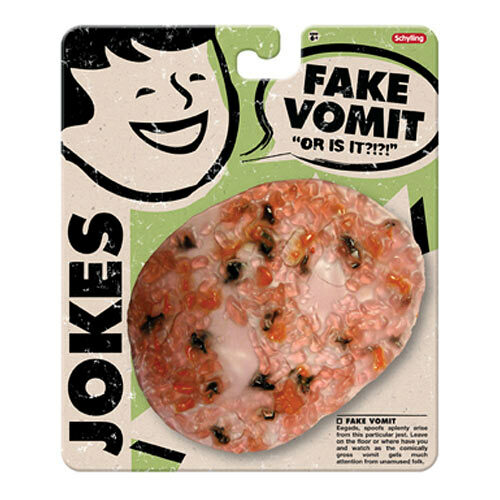 Just place this fake piece of barf on the floor and wait for the reactions. Oh, Gross! Yuck! That's sick!